Responsive Web Design (RWD) has developed over the past few years so that users get a consistently excellent experience across all devices. 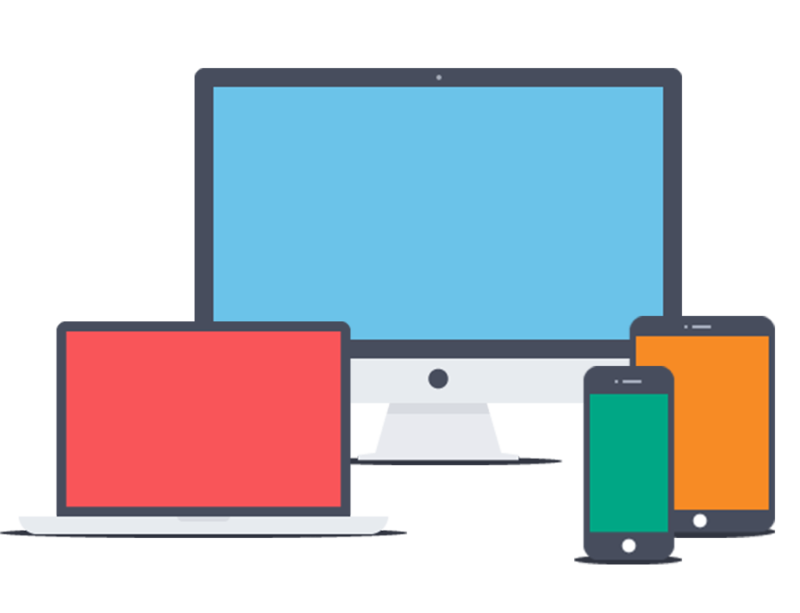 From a mobile browser on an iPhone all the way up to HDTV, responsive websites are able to adjust their appearance based on screen dimensions. We can no longer just design for a desktop screen with the number of devices and different screen sizes that are available today, let alone all those that will come tomorrow.